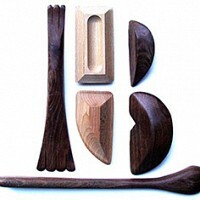 As potters we have all been faced with a clay body defect either in the forming, drying, or firing stages when working with clay. 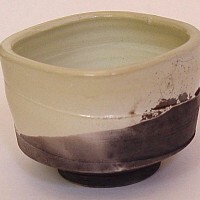 Sometimes it is difficult to determine if the clay body or the glaze caused the defect. 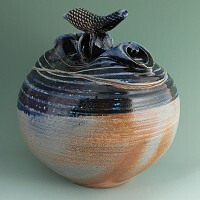 While there are some types of defects that are unquestionably clay body related and some types of defects that are attributable to glazes, sometimes the defect is caused by the interaction between kiln firing/clay body and glaze. 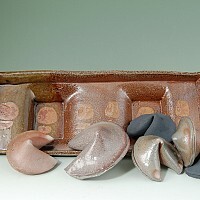 Clay and glaze defects can also be caused by any number of other miscalculations which can range from, choosing the wrong clay body or glaze formula for the firing temperature, inferior clay forming techniques and a general lack of knowledge on how ceramic materials react in their construction and firing stages. 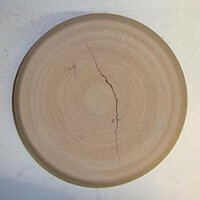 There are many possible clay body defects along with compound defects, which result in more than one type of defect on a pot or ceramic sculpture.